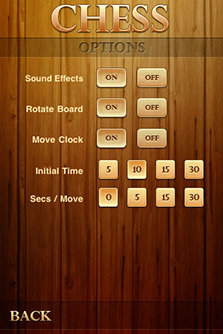 Are you tired of poorly designed chess games that look like they just stepped out of 1982? We've got the antidote for you! "Finally, a chess game with graphics I can stand to look at! Great job." 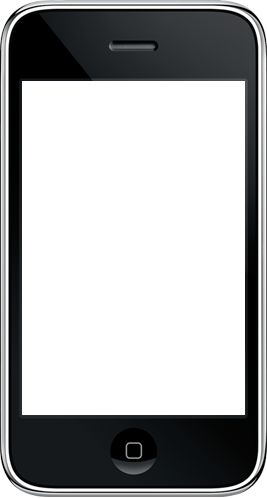 Chess Free is the best looking chess app available for mobile devices, and best of all - it's free. 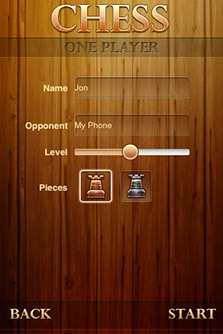 Play against friends or test your skills against a tough computer opponent. Chess Free's powerful AI engine will challenge even the strongest players. Configurable difficulty level ensure that beginners have a shot at winning too. 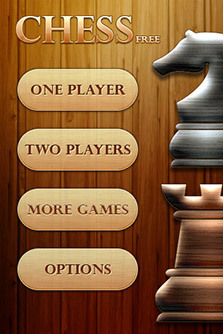 Chess on your mobile device has never looked better! 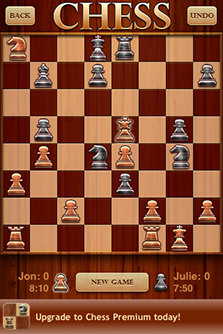 Download Chess Free today and see what you've been missing.